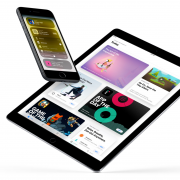 When it comes to the mobile market, there are only two big competitors out there that people are always talking about and these two are Apple and Samsung. 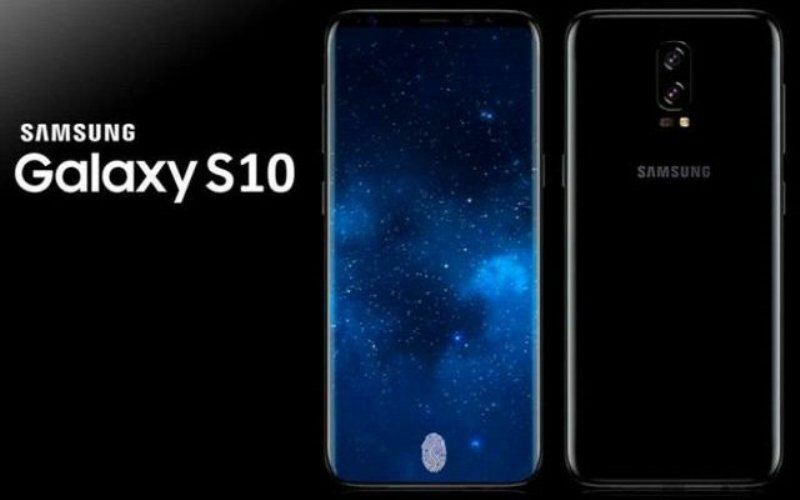 The rivalry between them is never-ending and it looks like the future release date of Samsung’s Galaxy S10 will be the perfect opportunity for the South Korean company to step its game up and put out a new phone on the market that exceeds almost every expectation possible and gets fans excited due to the hardware specifications. Samsung is never one to shy away from putting the top of the line parts into their phones. 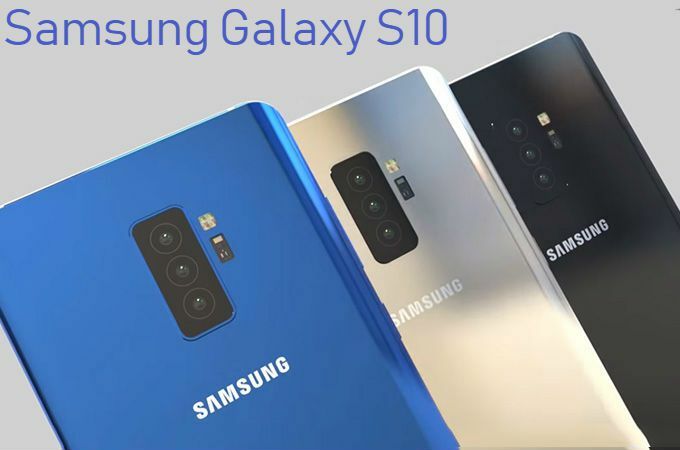 Today we will be talking about all the latest updates that have come up regarding Samsung Galaxy S10 and the long-awaited Galaxy X phone, focusing primarily on the rumored release date, the code names of the phones and other features that we have encountered. For a long period of time now, a couple of years to be more exact, we have been hearing that Samsung is working on their first ever foldable smartphone but after a while we stopped giving credit to the rumors that have been going around since the supposed release date for this smartphone was pushed back time and time again. However, now we found out that in 2019 and we might finally get our hands on this marvelous piece of technology. From what we have heard, Samsung Galaxy X, as some have taken to calling it, has been codenamed ‘Winner’ by the South Korean company. Previously, it was named ‘Valley’ but it looks like Samsung decided to change it up. Could ‘Winner’ be a jab at the fact that Samsung wants to be the first company out there on the market to come up with a foldable phone, marking the start of a new generation of smartphones? We can only speculate about this but it does look likely to happen. 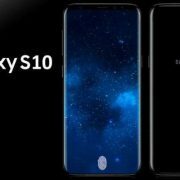 We might get to see the Samsung Galaxy S10 and S10 Plus being launched in early 2019, to be more exact we believe that they will be released during January. Now, some of you may know that this is not the routine release date that Samsung seems to follow up on year after year when they release a new phone under the S line. We believe that this change in plans is due to the fact that the South Korean company wants to have a bigger event later on in the year when they will be releasing the rumored Galaxy X. And since we are still talking about the Galaxy X, we may see it debut at the CES 2019. Sadly enough, Samsung is as mysterious as ever, deciding not to make any big announcement regarding the release dates of these two phones so what we can do by now is only speculate and wait to hear something from them. Since Samsung marks a decade of mobile advances when it comes to their S series, it is no wonder that they will want to put only the best hardware parts available on the market for their newest flagship smartphone. 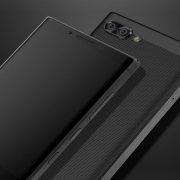 A South Korean news outlet has come up with a set of new updates regarding the processor of the phone since we had barely anything to go on previously about it. From what they have heard, Samsung Galaxy S10 is going to have the Snapdragon 855 and Exynos 9820 chipsets. It will be interesting to see just how much performance one could get out of these two hardware parts. Yes, we are aware that they are by far the best parts on the market at the moment but we are never willing to shy away from putting a phone to the test and seeing how well it can do under a number of difficult tasks. AN in-display fingerprint sensor is one of the biggest features that fans of the company are waiting to see being incorporated. Now, we have heard some rumors that are highly plausible which state that with the S10 and S10 Plus we will finally get to see this feature become reality. Moreover, we can also expect to see a 3D facial scanner as well, which is Samsung not a too subtle jab at Apple’s FaceID that they debuted when they released iPhone X. In terms of design, we do not expect the South Korean company to make any big changes so we will probably have a phone that looks incredibly similar to the S9 and S9 Plus. The only difference is going to be the size of the display and the fact that with Samsung Galaxy S10 we will have a larger screen to body ratio, giving new meaning to the fantasy of having a phone that is bezel-less and looks incredibly aesthetic. Last but not least, we would like to remind you that the South Korean company has chosen ‘Beyond’ as the codename for the S10. Does this mean that their 2019 flagship phone will mark the start of a new generation of phones that will follow a new set of trends? So far we can only guess the true meaning behind this codename but we are more than ready to see what Samsung will come up with next since we are aware that they are always looking to come up with phones that are durable and up to the latest trends. Blackberry Key2 Release Date Confirmed – Will You Buy It?